The main focus will be various presentations delivered by patients, from a patient perspective as well as expert expositions about Patient Empowerment from our guest speakers. NPO-Malta with the collaboration of the Malta Council for the Voluntary Sector and Marigold Foundation is pleased to host Mr Mariano Votta, Director, Active Citizenship Network who will address both conferences. 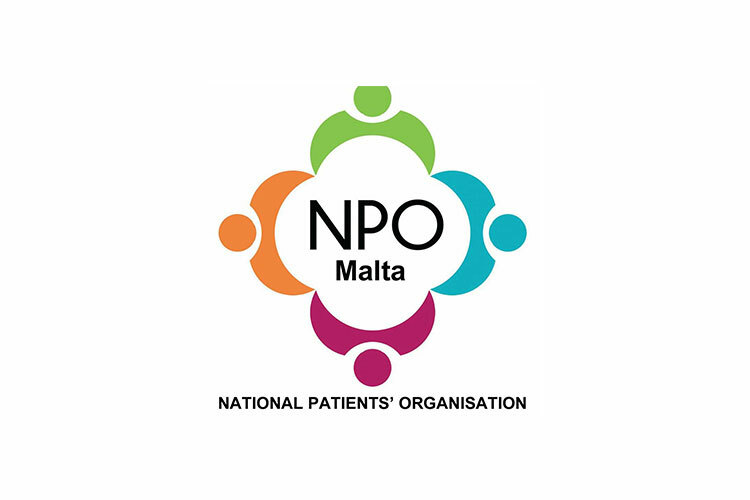 For more details phone on numbers shown below or send an email to: npo.malta@gmail.com. Deadline for applications is Friday, 1st June 2018.